We love how every fall season becomes so much more thrilling when it comes to beauty and elegant hairstyles, compared to the effortless vibe of all the summer looks. Among the best fall hair trends, we cannot help praising Versace’s sophisticated high chignon, which we think is the perfect match for any cocktail attire and you can always dress it down with a blazer for work or a jumpsuit for your casual looks. 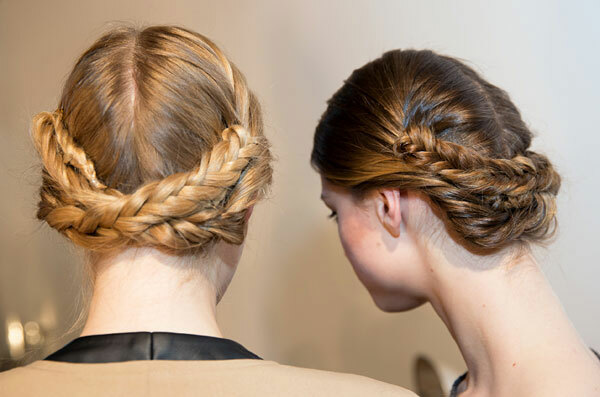 Braided hair also becomes more glamorous in the fall season. Chanel, Badgley Mischka or Marchesa enchant us with a fresh remake of the braided updo. 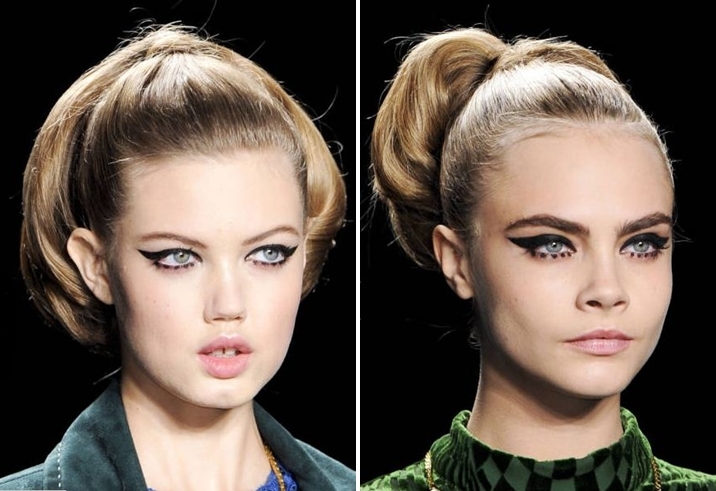 Volume seems to be the buzz word this season and we noticed that this also applies for updos. This style is rather retro, but still great for any evening look. Low and curly ponytails are also on our elegant hairstyles shortlist. We’ve seen them at Chloe, Moschino and Ralph Lauren always matching equally glamorous evening looks. 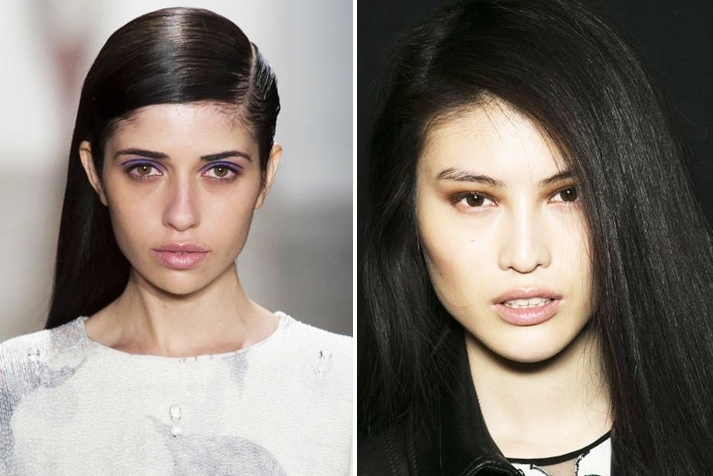 Maybe the simplest hairstyle of the season is combing your hair on a side and styling the other side to the back. We’re loving the looks at Chloe and Alexandre Herchcovitch. Volume is undeniably something we all look for in our hairstyles! 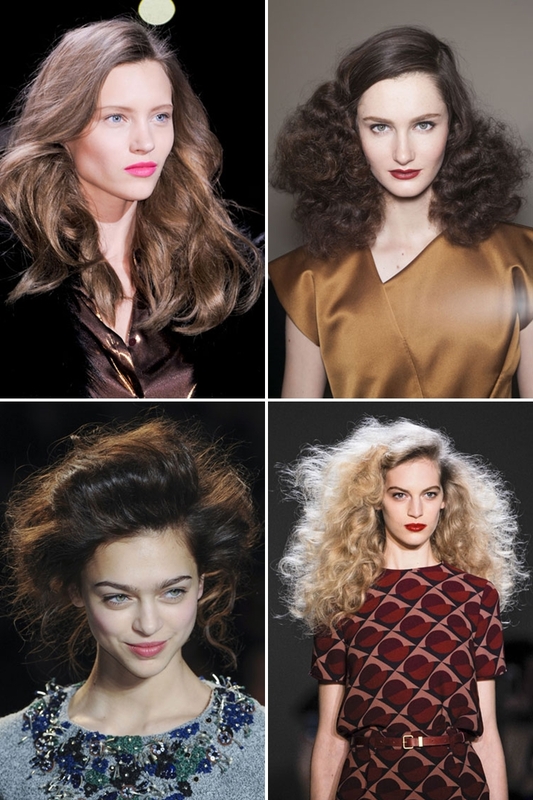 Experiment with waves and curls and go back in time with hairstyles for any Femme Fatale.